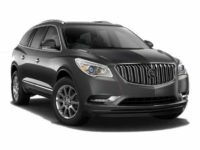 The Buick has come to be the very symbol of dependability, distinction, strength and reliability in the automotive world. Although it has undergone a marked change in aesthetics and features over the past few years, these characteristics endure. 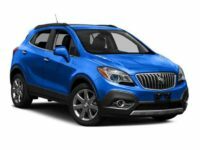 Car Leasing Bronx is committed to guiding our friends and neighbors in Bronx toward quality, affordable and honest used and new Buick leasing deals. We offer a fully formed comprehensive service experience that allows our customers to drive the very latest and lowest-mileage vehicles. Whether you’re a lifelong Buick driver or, like so many others, new to the brand, our experienced and qualified sales professionals can help you find the exact car you’re looking for. Call Car Leasing Bronx today at 347-523-5600 so we can start the leasing process. 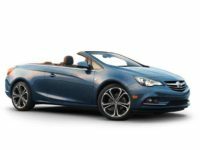 Whether you’re looking for something with a little more room like the Enclave or something a little more sporty and luxurious like the Cascada convertible, let Car Leasing Bronx guide you into an affordable and flexible lease agreement. Getting into a newer low-mileage Buick has never been easier. 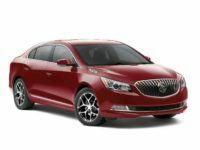 Experience the best Buick leasing deals. So many lessees in NYC are driving cars they don’t want or that no longer work for them because they think they have to stay attached to their current lease. The reality is that Car Leasing Bronx can help you find ways to end your current lease early so you don’t have to keep paying for a car that no longer fits your lifestyle. 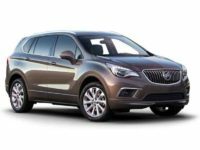 Whether you’re growing your family and need something with a little more room or you’ve switched jobs and need something with better fuel-economy, we are ready to guide you toward a Buick that works best for you. 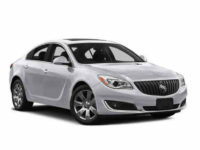 We offer new Buick deals every day.